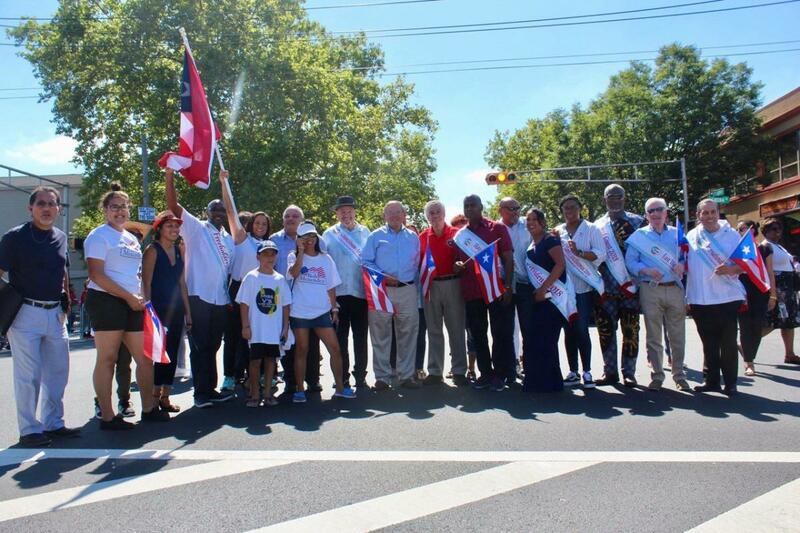 Puerto Rican Day Parade, Inc. is an organization, dedicated to create awareness about Puerto Rican history and the preservation of our culture. Our mission is to instill a sense of pride and self-worth in our Puerto Rican community through the exhibition of art, music, literature, education, and civic engagement. We honor the Puerto Rican heritage by declaring every year the third Sunday of September as Puerto Rican Day in the City of Newark. 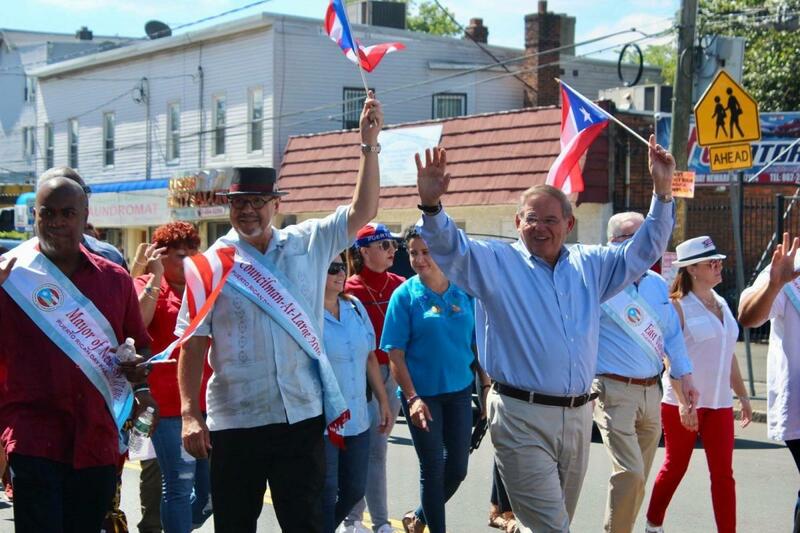 We will host a parade on this day to demonstrate our pride and appreciation for our Puerto Rican heritage.